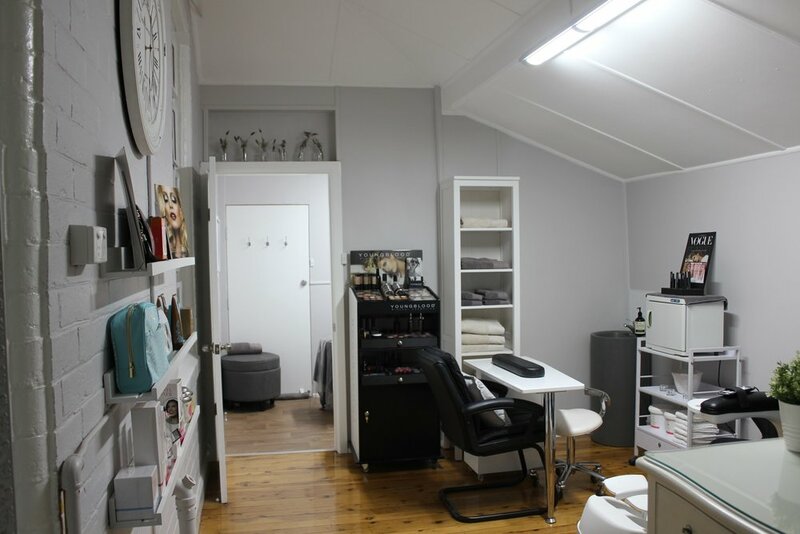 The Beauty Collective is a boutique beauty salon nestled in the rustic hub of Dubbo's CBD (NSW) in a beautifully restored 1800s cottage. Owner Danielle Pearce, a professionally trained beauty therapist and highly sought-after make-up artist, has spent many years shaping her business to reflect what she personally seeks from beauty therapy and her focus is to offer professional and personalised beauty treatments with friendly customer service. 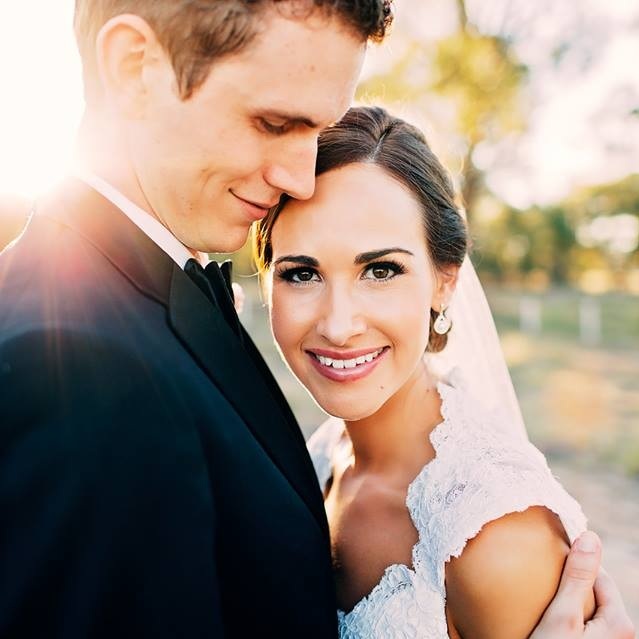 As one of the leading local businesses in the Central West area, The Beauty Collective attributes its reputation to the lasting customer relationships that have developed over the years and the belief that all customers deserve the highest level of service. After taking on Youngblood a decade ago after Professional Beauty Solutions took on the distribution, The Beauty Collective now stocks a total of six PBS brands including Sunescape, Image Skincare, Pure Fiji, Cherry Blooms and Wotnot. Before taking on a new brand Danielle thoroughly researches and trials the products to ensure that she personally experiences positive results, and she has seen firsthand the amazing results that PBS brands can deliver. 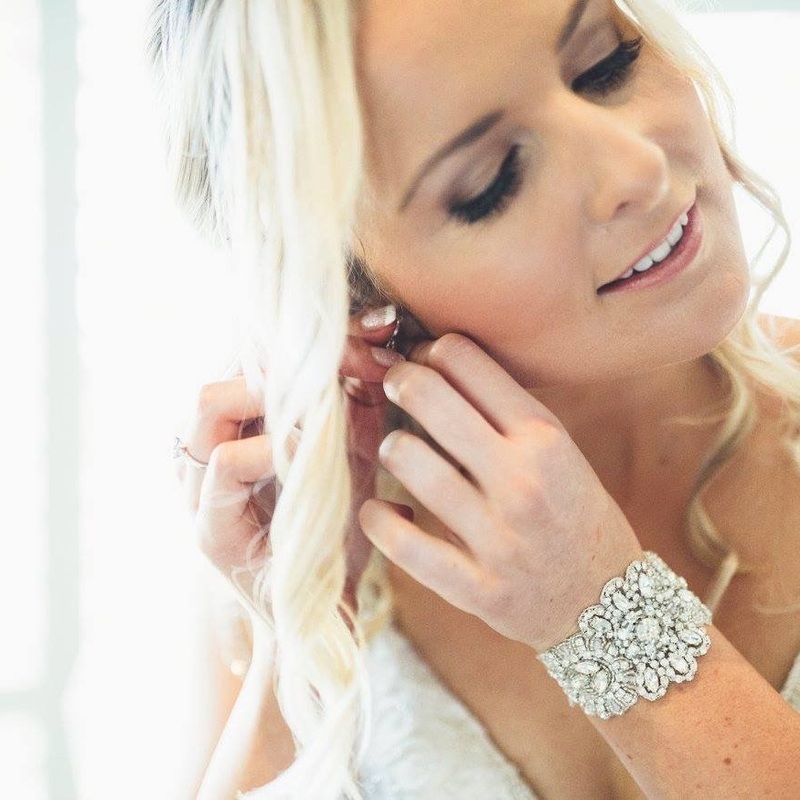 One of the things that makes The Beauty Collective a stand out salon in the Dubbo area is their attention to detail. By establishing a close relationship with their clients they’re able to maintain the highest level of personalised service, every visit. “A follow up call with our clients after a skincare analysis or facial is a must to ensure they’re happy with the results,” says Danielle. She also like to surprise clients with small gestures like a complimentary hand massage, mini promotional products and signature refreshments. 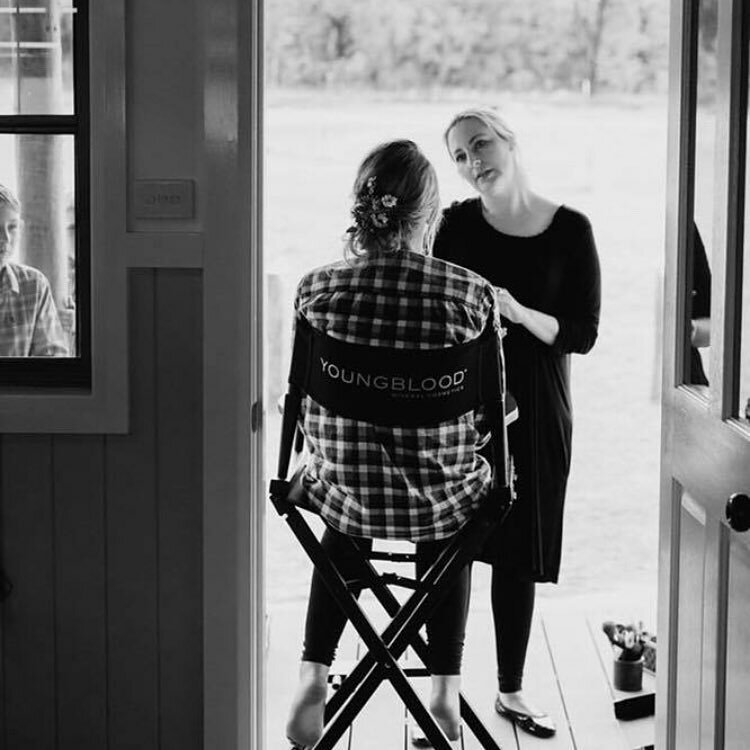 The Beauty Collective’s marketing activities have seen them collaborate with many businesses in the area and they’ve been involved in a number of stunning bridal photoshoots using Youngblood products, which has boosted the salon’s profile as well as that of the Youngblood brand. The Beauty Collective also makes regular use of the PBS MOAP sets on its social media channels and in salon displays to generate interest and excitement around new product releases and special offers, and Danielle says this type of promotion means the products and services sell themselves. Well done to Danielle for her amazing achievements! PBS are excited to be a part of her success story and we can’t wait to see how The Beauty Collective continues to grow. Congratulations on earning Salon of the Month!